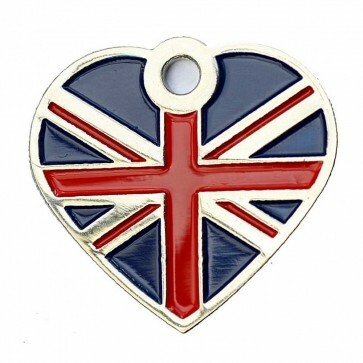 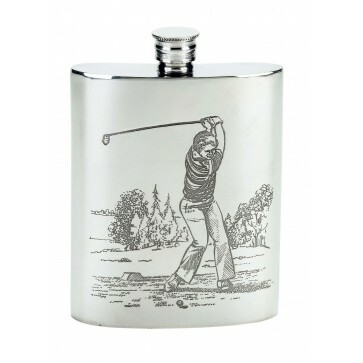 A 4oz handmade English Pewter Hip Flask. 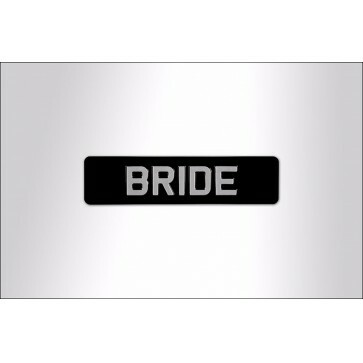 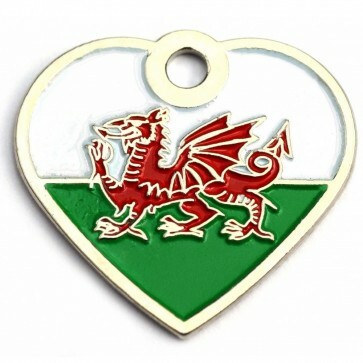 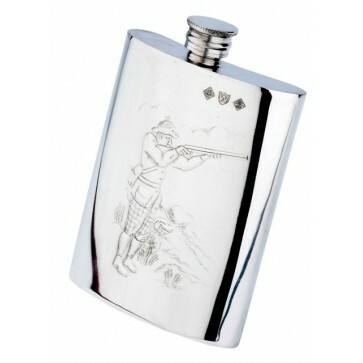 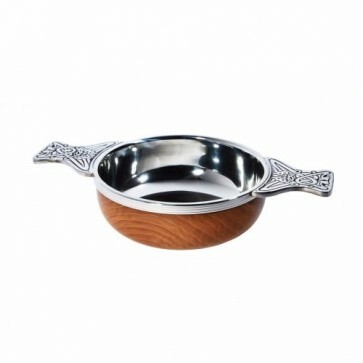 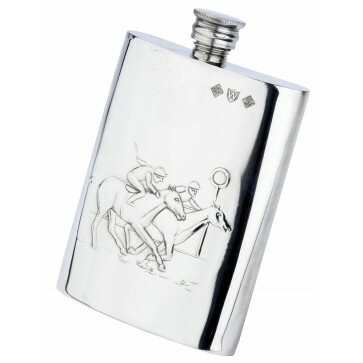 This hip flask is handmade making every hip flask unique and engraving is available on both sides making it even more one of a kind. 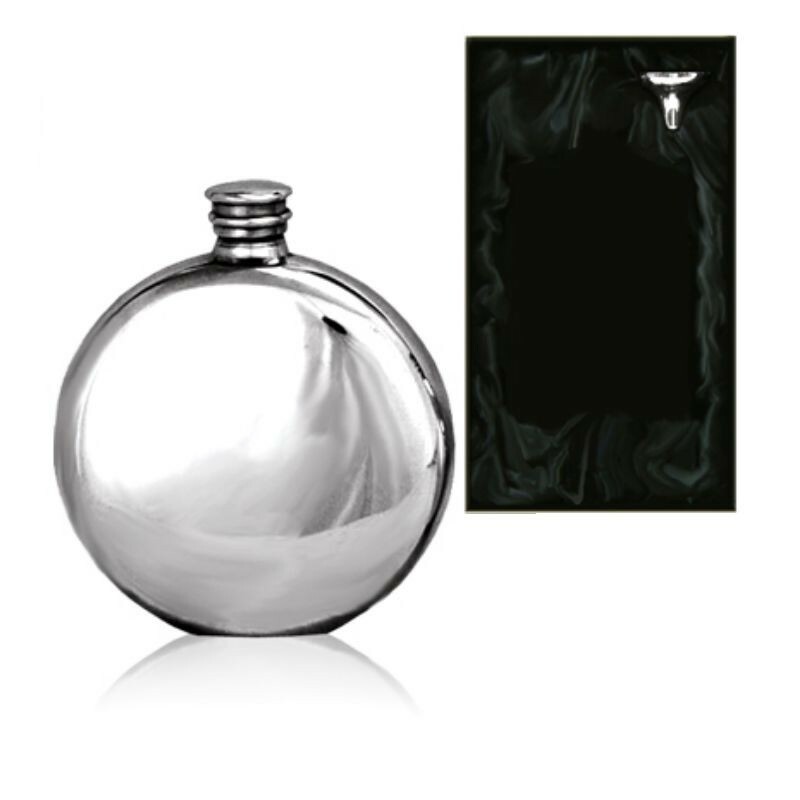 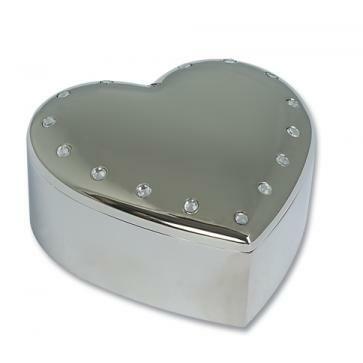 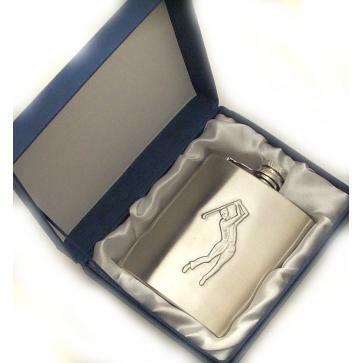 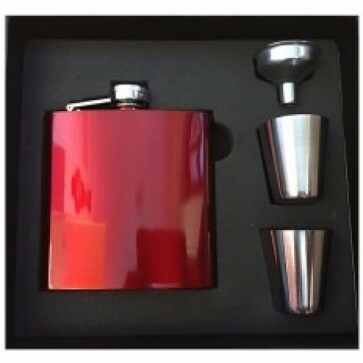 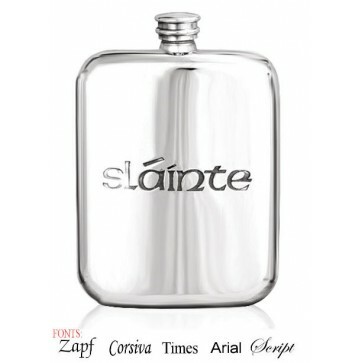 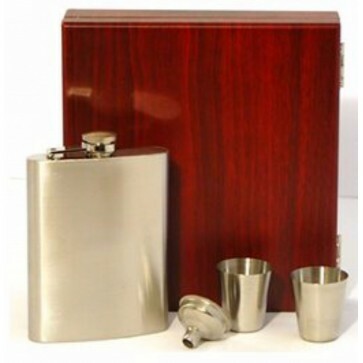 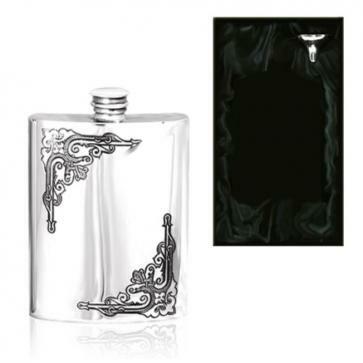 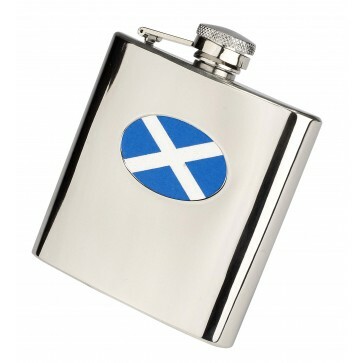 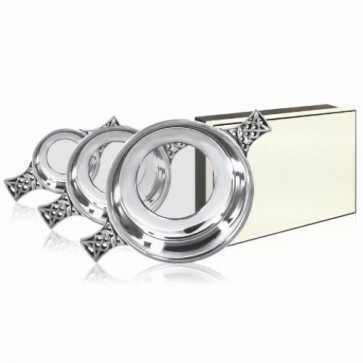 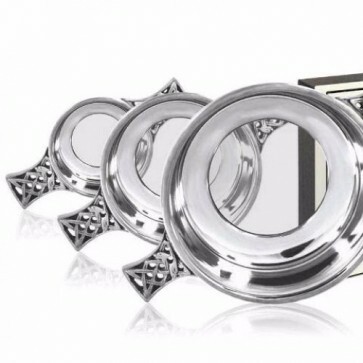 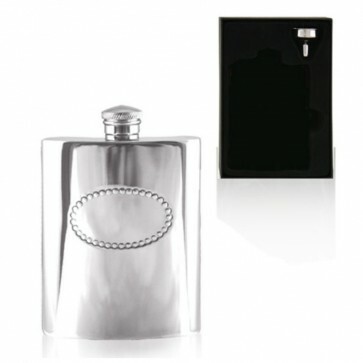 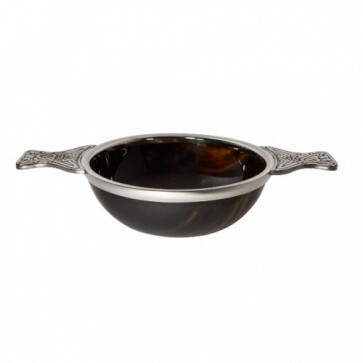 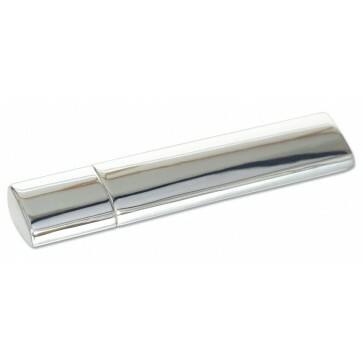 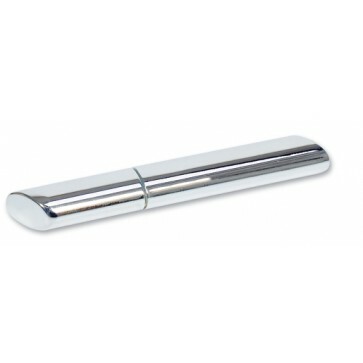 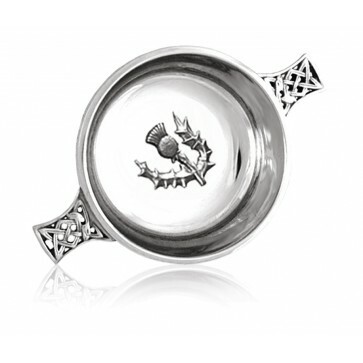 This hip flask is presented in a black silk lined gift box complete with funnel.